The highly praised 5170 chronograph has a successor... it's named the 5172 and it is superb (unsurprisingly). 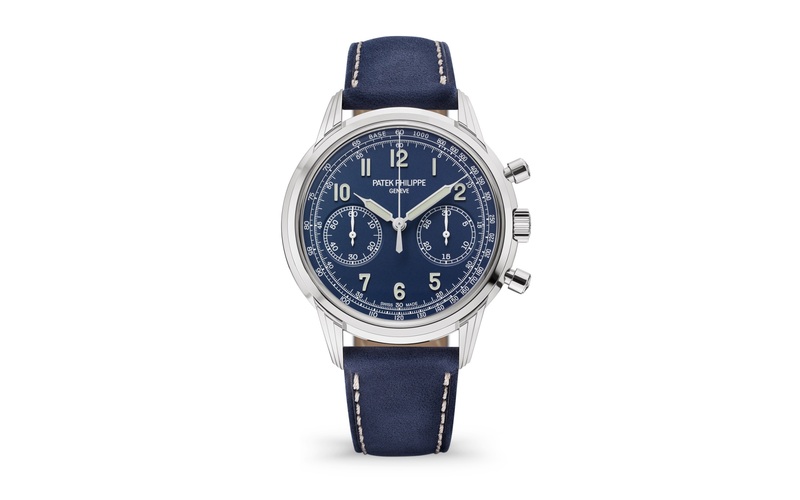 The classic Patek Philippe hand-wound chronograph immediately comes to mind to any collector thinking about high-end chronographs. 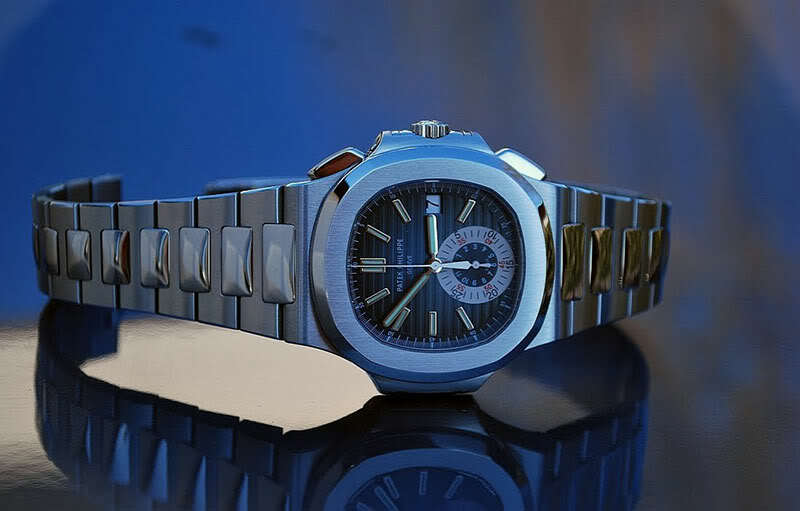 The 5070 (based on a Lemania ebauche for Patek Philippe) was presented in 1998. It was replaced by the reference 5170 and its in-house, CH 29-535 hand-wound movement (that was launched the year before in a ladies’ watch). 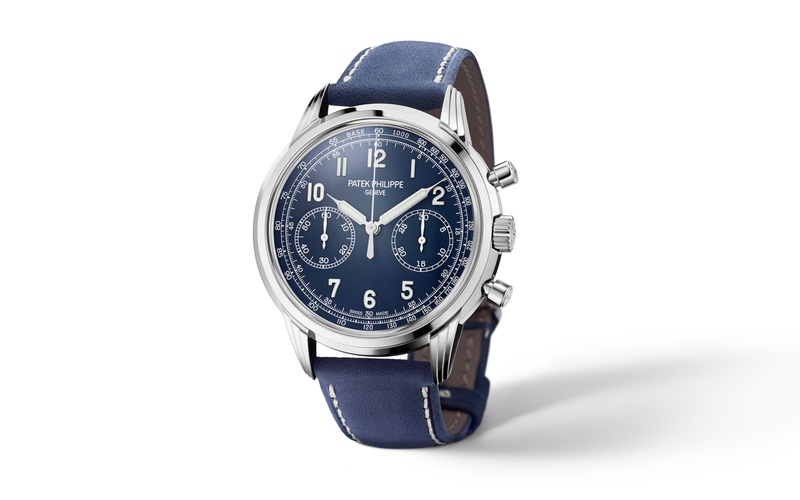 At Baselworld 2019, Patek has just unveiled a new classic chronograph. 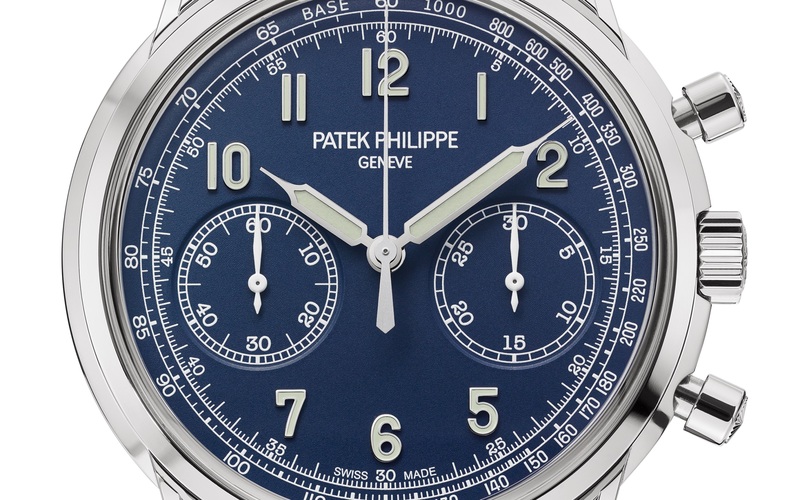 A white gold case featuring a box sapphire crystal, round guilloché pushers and three-tier lugs… This is the Patek Philippe Chronograph 5172G and it is, unsurprisingly, superbly executed. The reference 5172G is still powered by the caliber CH 29-535, meaning the traditional hand-wound integrated chronograph with column wheel and horizontal clutch. For easier reading of elapsed times, it features instantaneous jumping minutes. 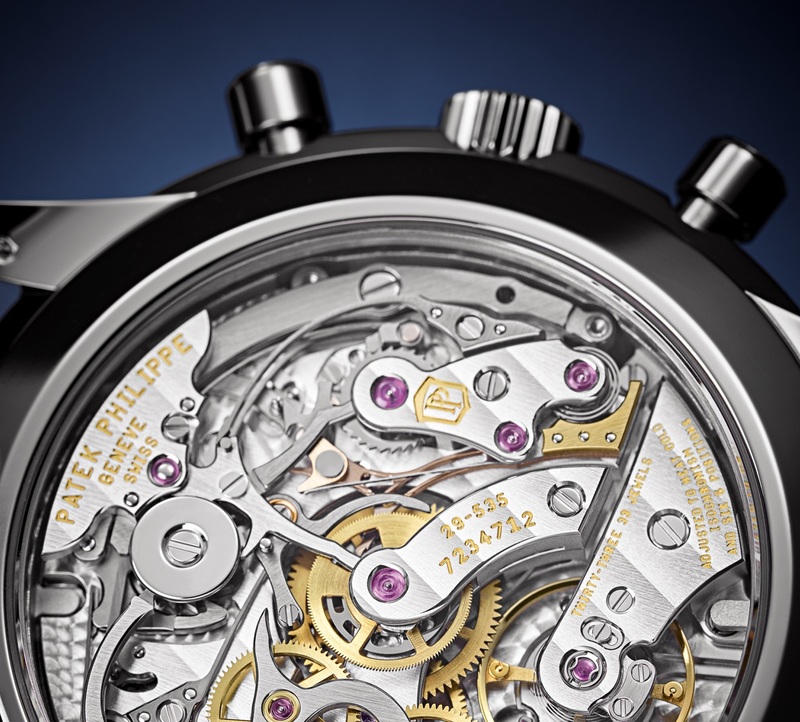 Running at 28,800 vibrations per hour, it boasts 65 hours of power reserve when the chronograph is disengaged. The architecture of the movement, as well as the decoration, is all identical to the previous reference 5170 – meaning highly desirable. The habillage (case, dial) however is completely different. 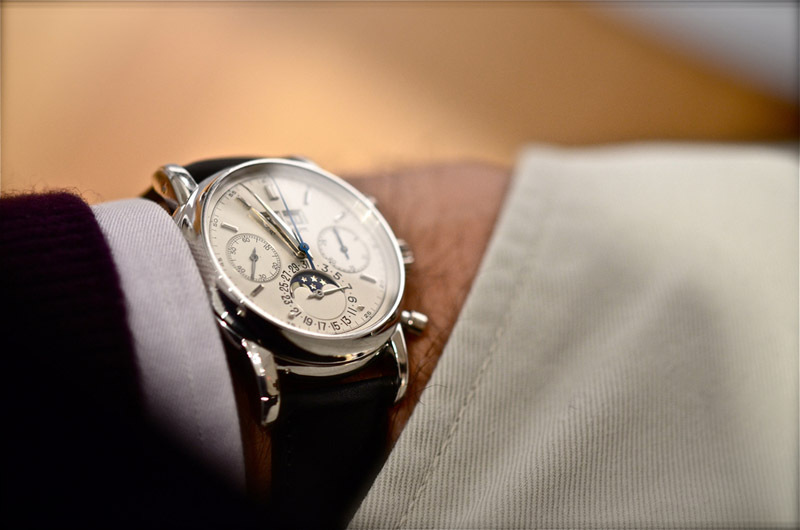 The case of the Patek Philippe Chronograph 5172G is only available in white gold for the moment and its design, not particularly novel however for Patek, remains one of the main evolutions for this lineage of hand-wound chronographs. Its vintage flair is underscored by a sapphire-crystal box with historically-relevant round guilloché pushers and stepped lugs. The case profile is superb too. All of these elements are clearly reminiscent of the reference 5320G – the hardly delivered and collectable vintage-inspired perpetual calendar presented at Baselworld 2017. Its diameter is also larger at 41mm versus 39.4mm for the 5170. Water-resistance is of 30m. 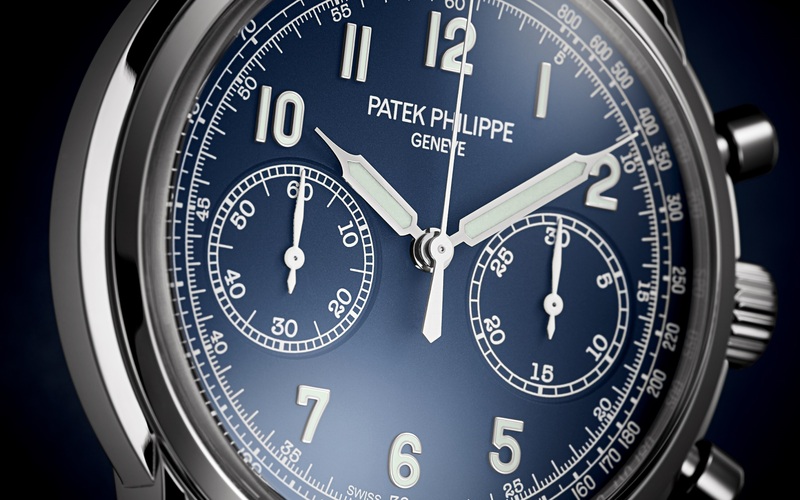 The dial is blue varnished – it has a matte, slightly grained texture. 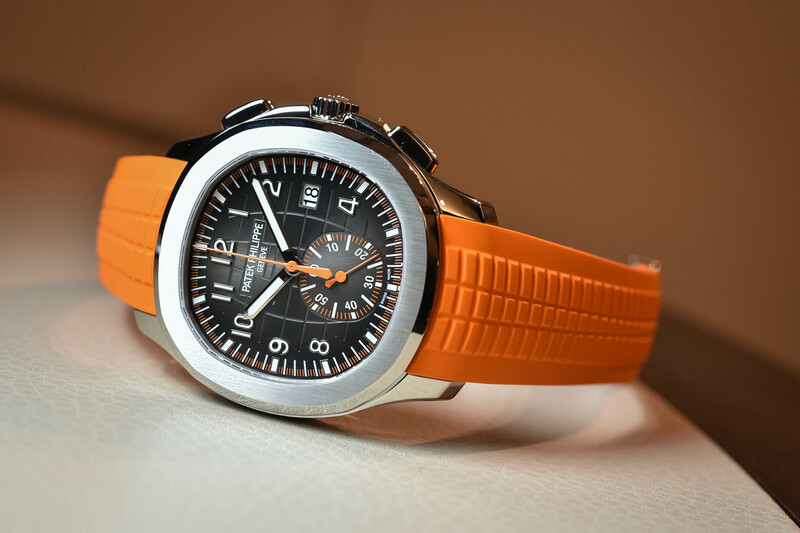 It features two sub-dials (30-minute counter and small seconds), as for the 5070 and 5170. 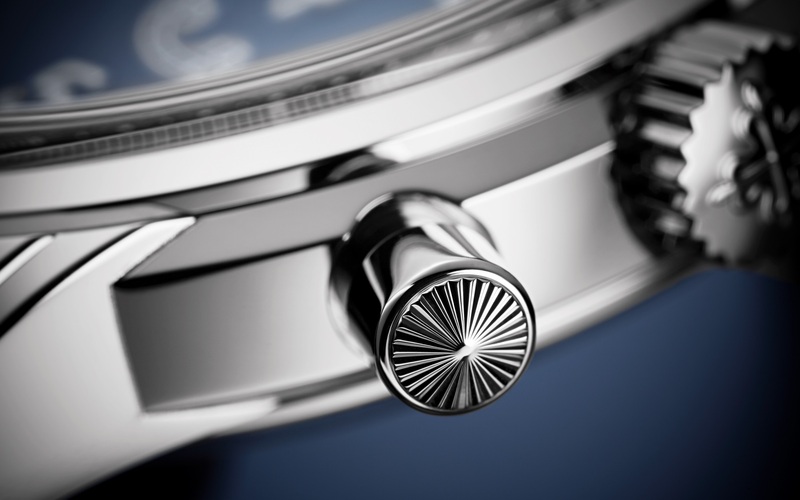 The dial, just like the case, is also reminiscent of design elements found in the 5230G. For instance, the hands have the same syringe shape and are also filled with luminous material. Same goes for the luminous Arabic numerals. The dial is classically framed by a tachymeter scale. 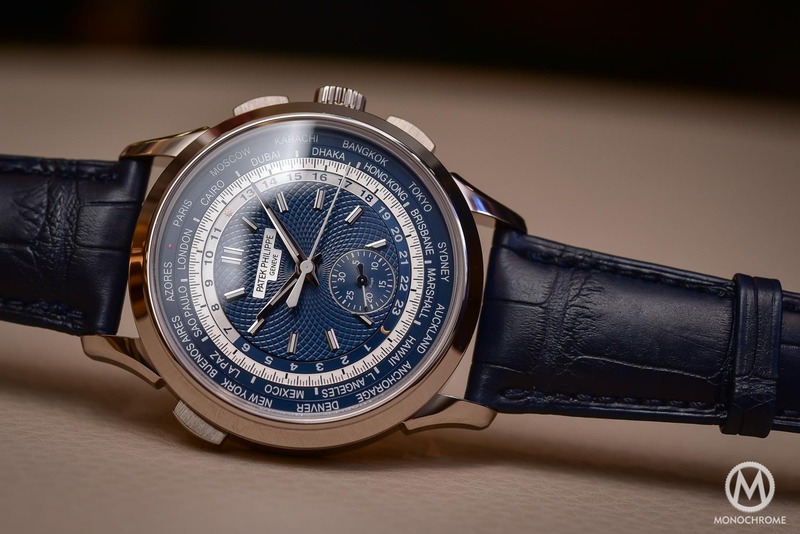 The Patek Philippe reference 5172G-001 is worn on a blue leather strap with off-white stitching and is secured with a white gold folding buckle. 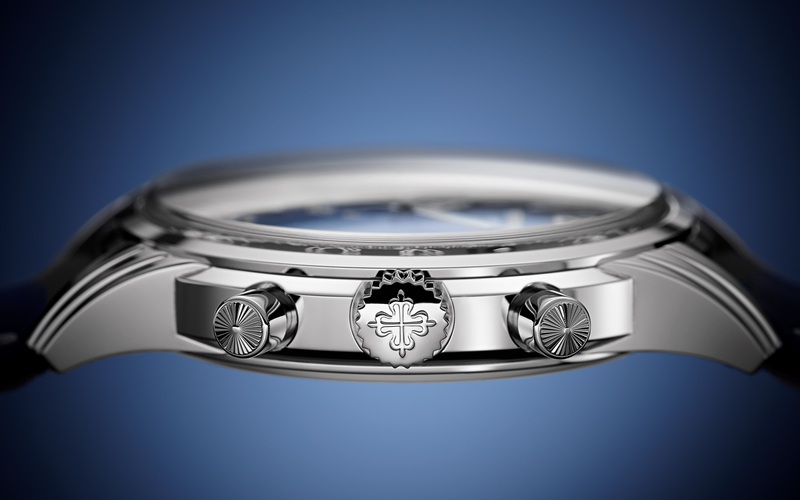 The price for this model is of EUR 66,320, compared to over EUR 73,000 for the 5170G. 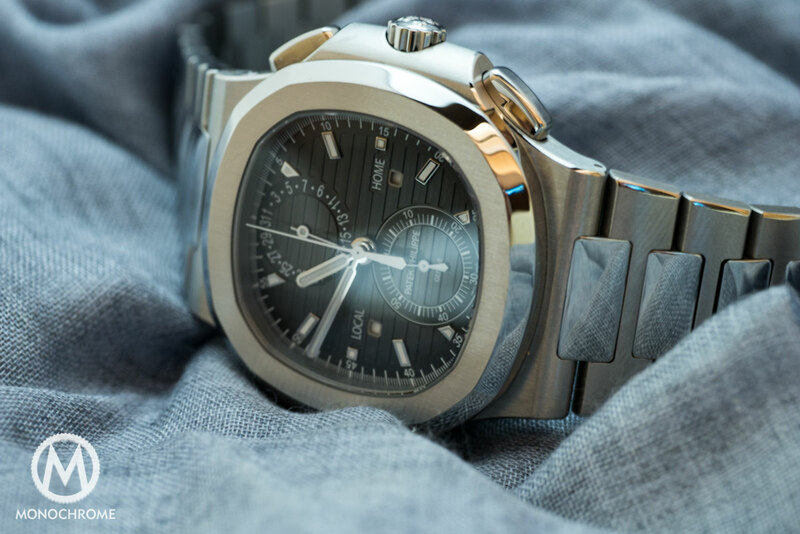 For more information, please visit www.patek.com.